Romantic stays by the sea, with full comfort. Very good quality-price ratio, in this guesthouse located side mountain, endowed with a splendid tropical garden and a nice swimming pool. 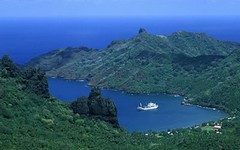 An all-inclusive cruise to visit the Marquesas, all in a very Polynesian atmosphere. 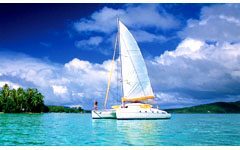 You can either choose a cruise by the cabin, sharing the catamaran with others people, which is a cheaper option or select a private cruise with Tahiti Yacht Charter. By choosing a private cruise you'll come aboard for your very own cruise, completely free to explore our islands at your own pace and fancy. Tahiti Yacht Charter cruises are all meals & activities included. 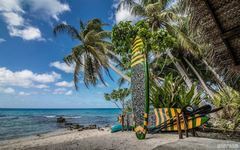 We can also offer you to the distant islands of the Tuamotu and the Marquesas just as well around the Society Islands.